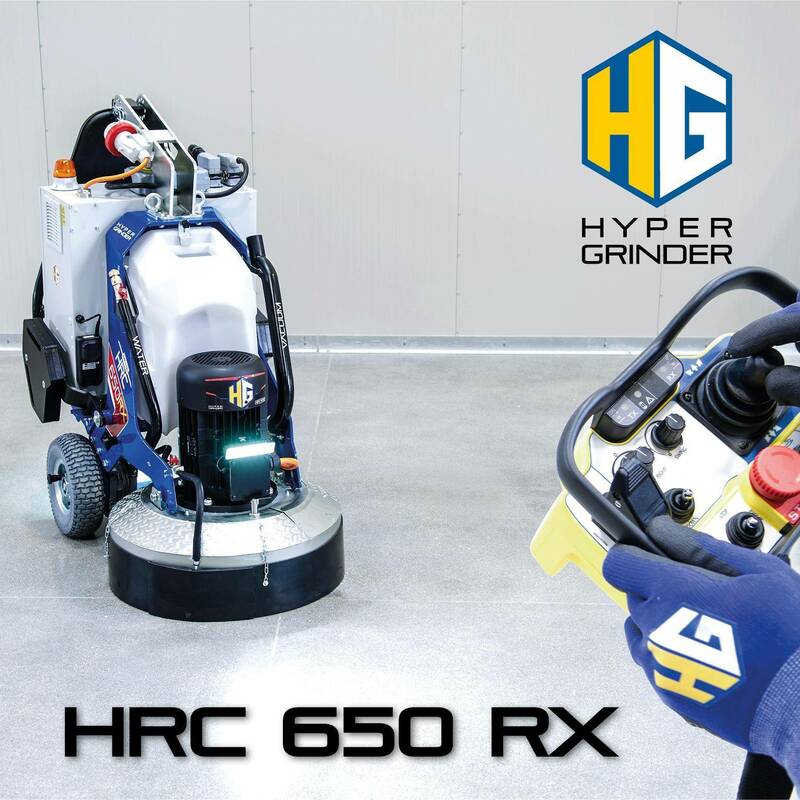 HRC 650: Professional grinder with exclusive double rotation system dct “dual cut tech”. 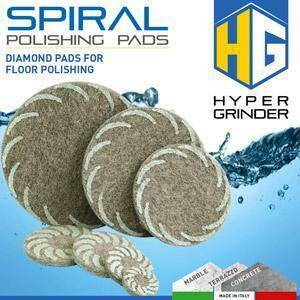 AUTOPILOT: Finally a grinding and polishing machine that does it all by its own! 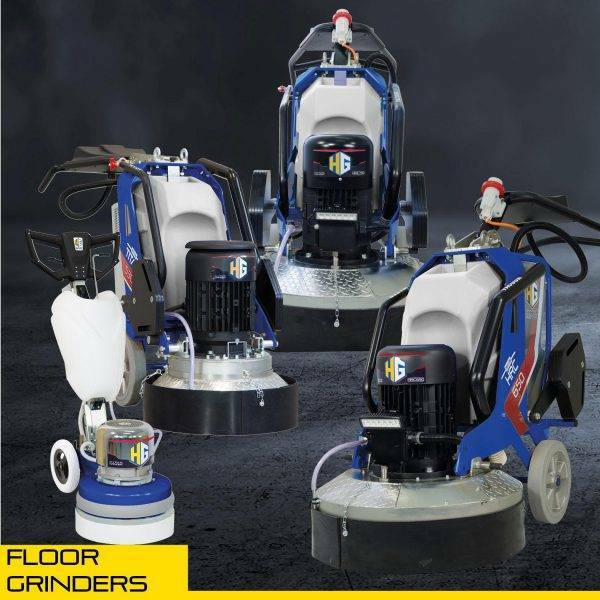 RTK 280 Professional grinder with single disc and variable speed ideal for grinding flush against walls. 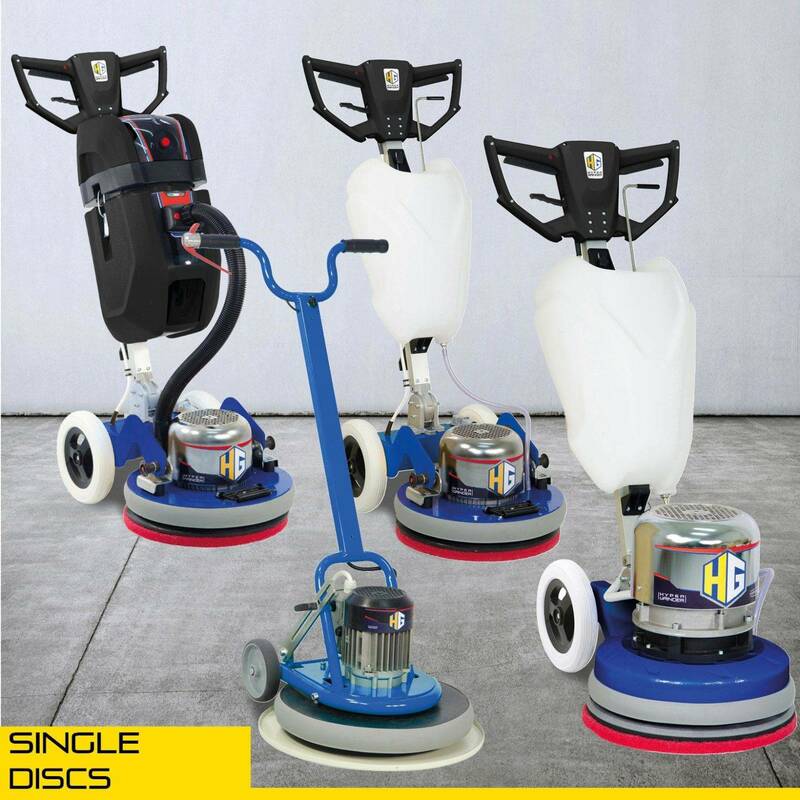 SLURRYVAK 114 : Your best partner for slurry vacuuming. 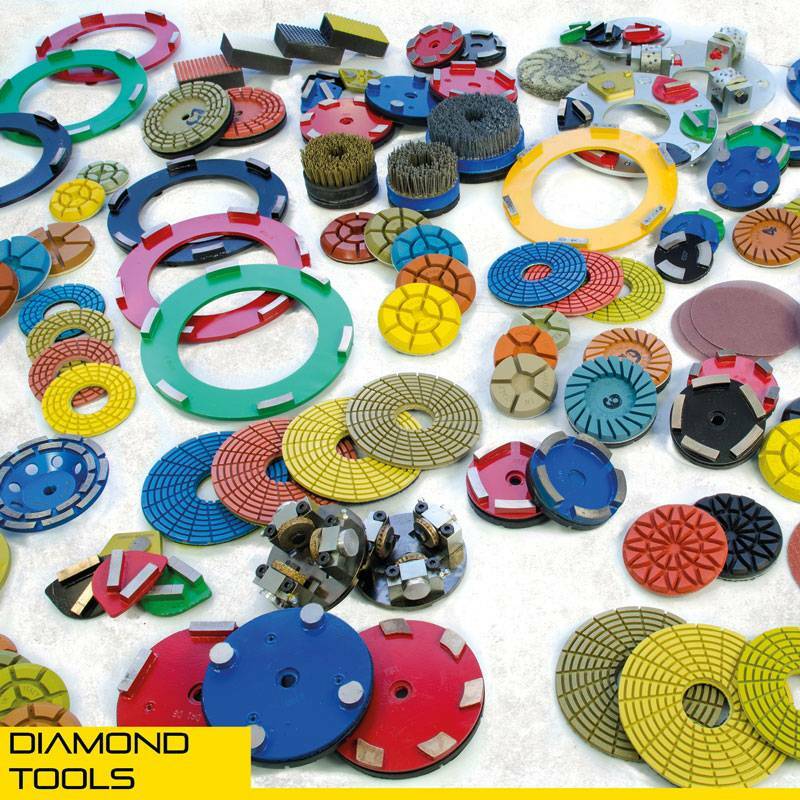 DOWNLOAD – Download the pdf of technical details of our products, technical data sheets of chemicals and much more. 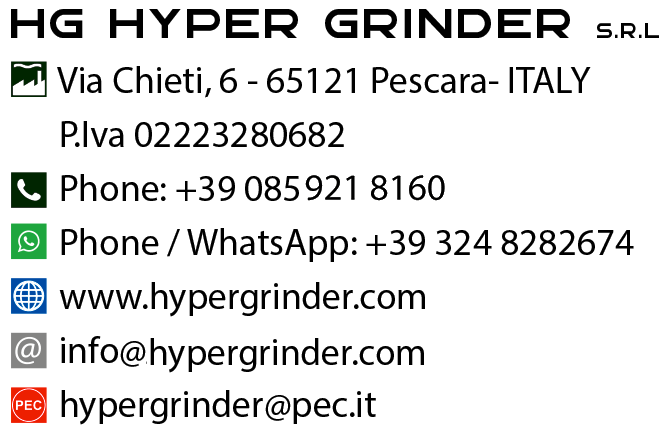 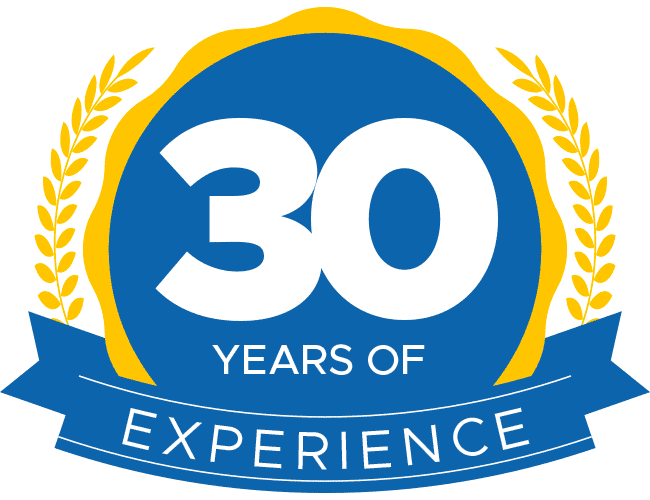 CONTACT -For any need or to get information or a quote you can contact us by email or by calling us. 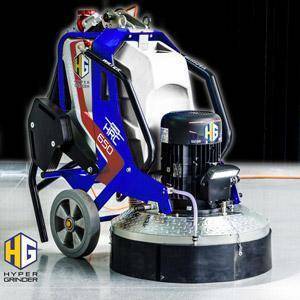 HG is able to offer your company the latest technologies and the best prospects for your business. 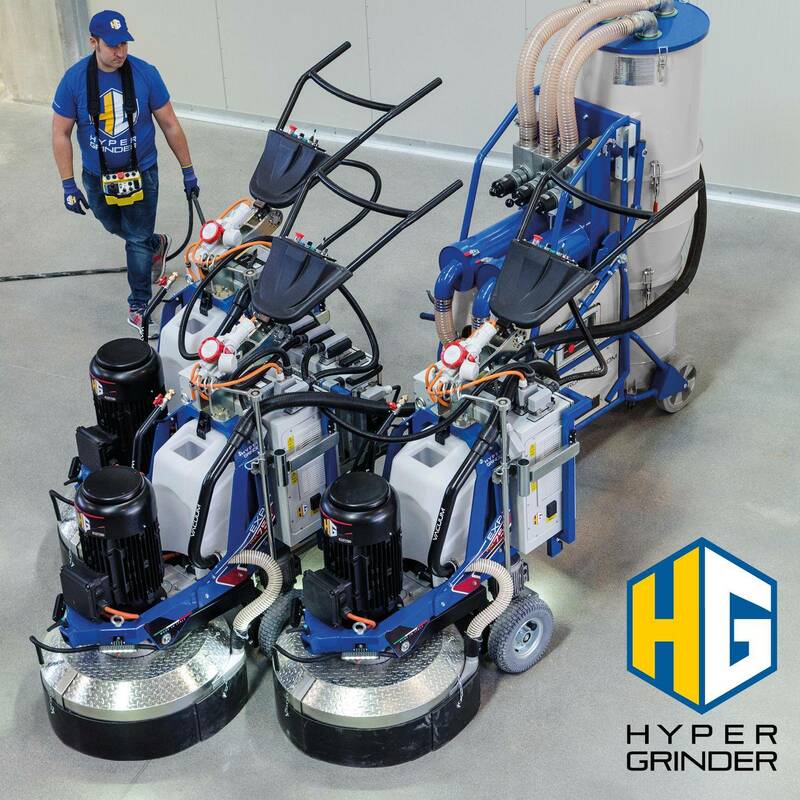 Find out more about HG and what are the advantages when working with the highest technology available.